Click to see the locations we cover. Select the desired location and date. The search will display the available bikes for the chosen date. Add the items you wish to hire to your basket and follow the instructions. An order confirmation will be sent to the given e-mail address. Bikes can be picked up from the reception in the chosen location. At pick-up we will help you to adjust the saddle height and give you instructions on how the bike works. Locks and helmets are always included. Payments are made at pick-up. We only accept card payments. We have many different types of bike in our range. You can easily adjust the saddle height on all bikes to maximise comfort. 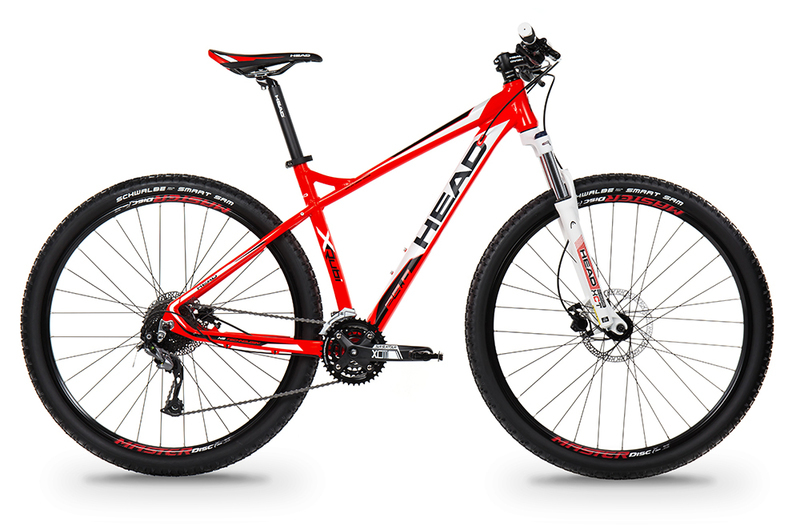 If you are riding on uneven terrain or off road, then this bicycle is the perfect fit. The adjustable shock absorber ensures extra comfort on trickier surfaces. These are suitable for longer stretches of riding or for a little extra help on uphill climbs. The motor can help by up to 25km/h and you can choose how much help you would like from the motor using the display board. These classic ladies' bikes are perfect for riding in town or for a trip out to the countryside. They are comfortable bikes with practical baskets and foot brakes. Of course the children should come along on the bike tour! We have children's bikes of many sizes (20"-26") and models. If you cannot find a children's bike at your location, contact us and we will do our best to help you. If you need extra storage, or if the children are too small for their own bikes, we have various bike trailers available for hire. (These are only available in Växjö).